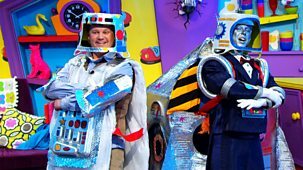 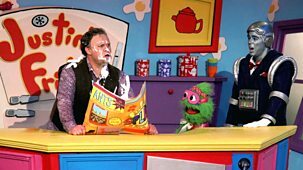 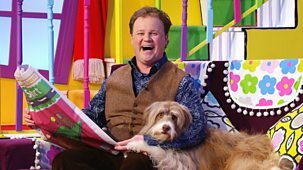 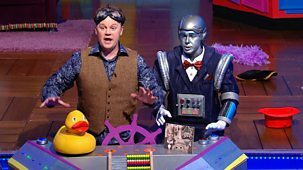 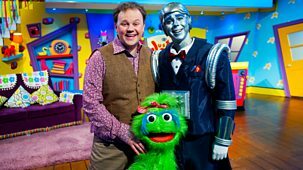 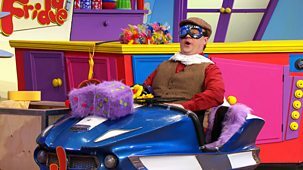 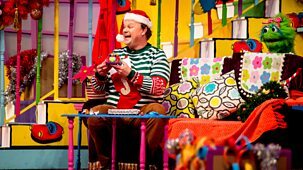 Justin Fletcher entertains with singing, dancing and comedy. 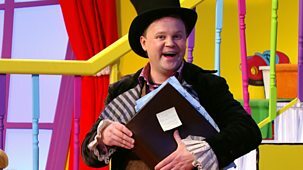 Justin's house opens its doors as a department store. 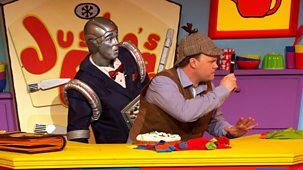 Justin Fletcher entertains with singing, dancing and comedy. 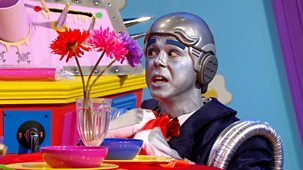 Justin's house opens its doors as a hotel. 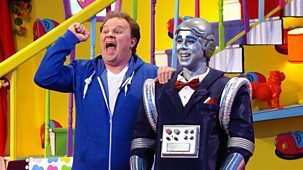 Justin Fletcher entertains with singing, dancing and comedy. 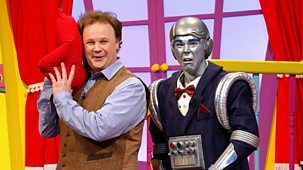 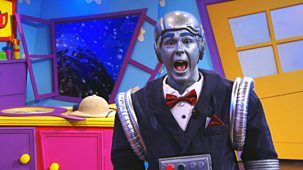 Robert invents a dream machine to discover the funny thing that Justin is dreaming about.